Hijama Therapy in the West Midlands by Anjum Shahzad. Further to their earlier post, Hijama for the treatment of Hairloss – by Anjum Shahzad, the following is an update by Anjum Shahzad on their hijama services. Alhumdulillah due to the massive response and demand we have decided to provide Hijamah therapy services in the West Midlands area including Coventry and Birmingham. As ever we aim to offer a professional service where we work in line with health and safety standards so you can rest assured that you’re in safe hands. As this is a delicate and important procedure its imperative to do Hijamah with someone who is confident and has the expertise to perform it successfully so the patient gets the most benefit. We have female therapists availabe too for the sisters that come for back pain, fertility issues, headaches, skin issues with good results. A lot of brothers come for a variety of issues but back pain, arthritic pain, manhood problems and hairloss seem to be the most common. We also perform Hijamah on the head for migraines, stress, anxiety, hairloss. We still use the pump and blade method which is by far the safest and acceptable one by the CMA (Complementary Medical Association). Home visits are available at your convenience. 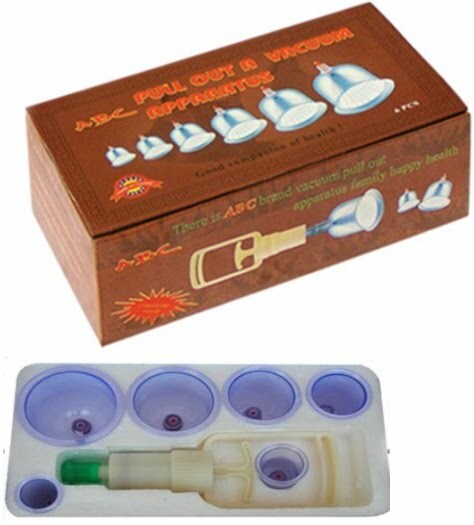 We now also sell cupping sets to individuals, retailers and also to Cupping therapists anywhere in the UK. We cater for all volumes from singular boxes to bulk. For more details click here. Our thanks to Br Anjum Shahzad from West Midlands, England for sharing the above post. If you have any questions for Br Anjum or indeed have been treated by him and want to leave him a testimonial, then please do so via a comment* below.